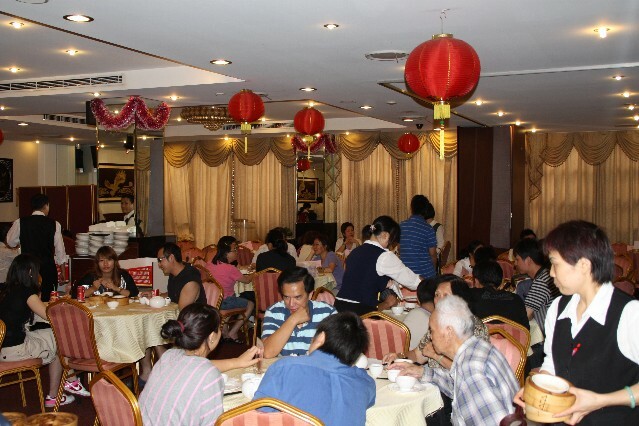 Sunny Seafood Chinese Restaurant (formerly known as Peng Yeu Lou Seafood Restaurant) is located at Level 2 Auburn Central Shopping Centre South Parade Auburn, directly across the road from Auburn Train Station. 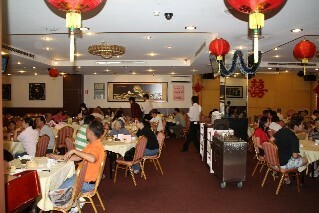 Sunny Seafood Restaurants serves Yum Cha everyday as well as a Chinese Seafood menu. There is a lift located at the entrance of the shopping plaza that takes you to level 2 where the restaurant is located. Have you dined at Sunny Seafood Restaurant Auburn?